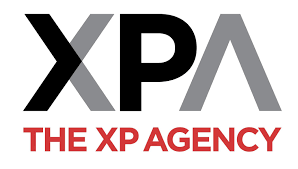 XP Agency is an experiential marketing agency, providing interaction with products to build awareness and product adoption. The two partners in XPA needed direction in refining their sales pitch to best capture the unique skills and experience they brought to the table. The TAP team worked with XPA to refine their positioning to help them stand out in a crowded marketplace. The consultants were able to leverage their experience on the client side to provide an understanding of what would make XPA outshine their competitors. They also educated the owners on the importance of leveraging their MWBE certification to drive client acquisition.